Kuwait International Bank is a leading Islamic banking institution, originally founded in 1973 as a specialised real estate bank. It went on to dominate that sector before converting in 2007 into a fully fledged sharia-compliant bank offering a complete set of banking services. 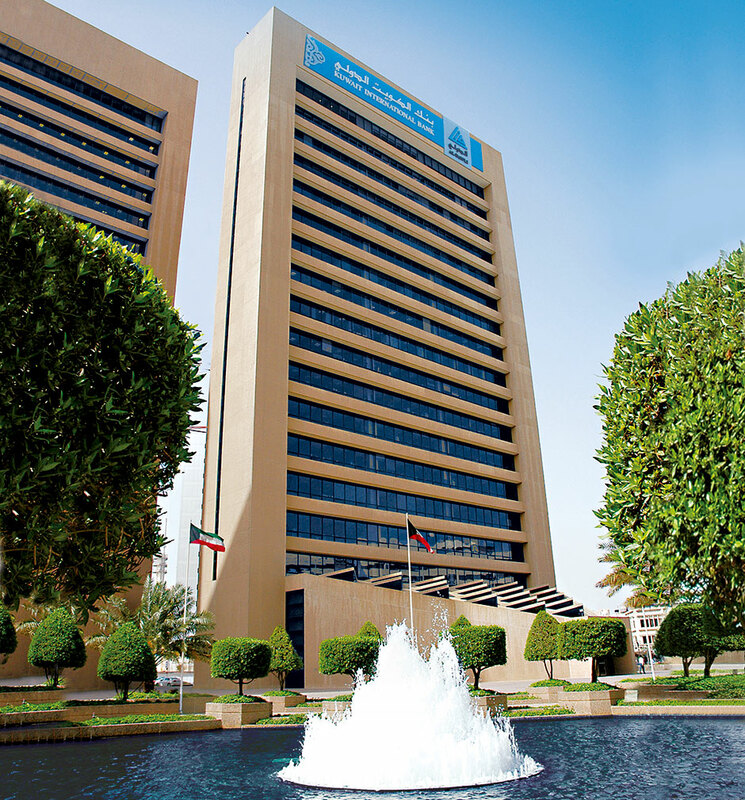 With a well-equipped, 26-branch network distributed across Kuwait, a wide-range of electronic services channels meeting the best international standards and specifications, and abiding by the highest ethical business standards, KIB managed to flourish. Its success has seen it receive a number of international awards, including, most recently, Best Islamic Bank in Kuwait, 2014 from World Finance.